When it comes to parks and lush gardens, few cities can match DC’s verdant offerings. Pierre L’Enfant, DC’s first urban planner, designed “The Federal City” to be beautified by public gardens, and so it is today. 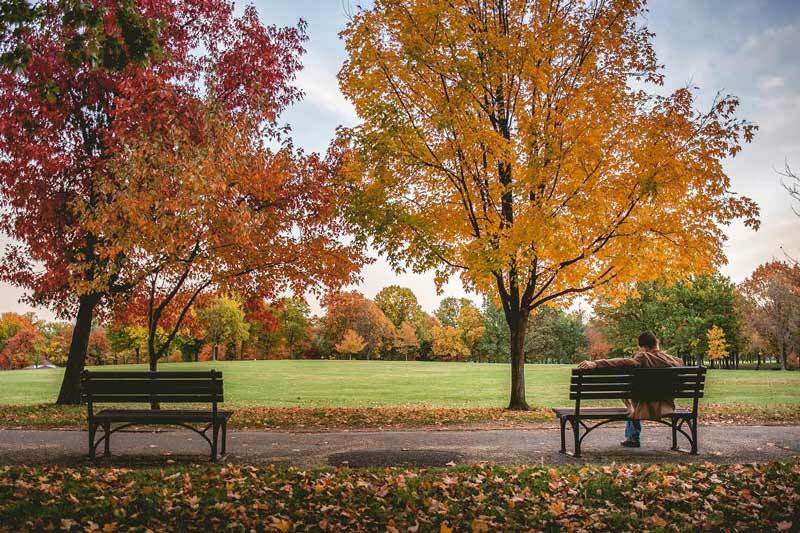 You’ll find scenic landscaping around the National Mall and natural beauty in Rock Creek Park, along with dozens of gardens and parks within the nation’s capital. 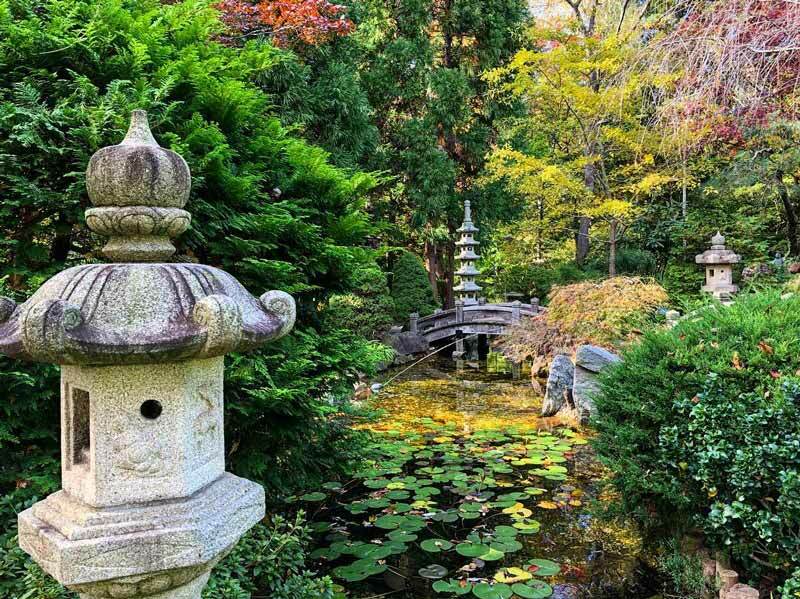 Here is a list of DC’s delightful gardens – some public and others private – but all worth a visit. The U.S. National Arboretum has one of North America’s largest collections of bonsai trees. These small-scale trees are on display at the National Bonsai and Penjing Museum, just across from the National Herb Garden. 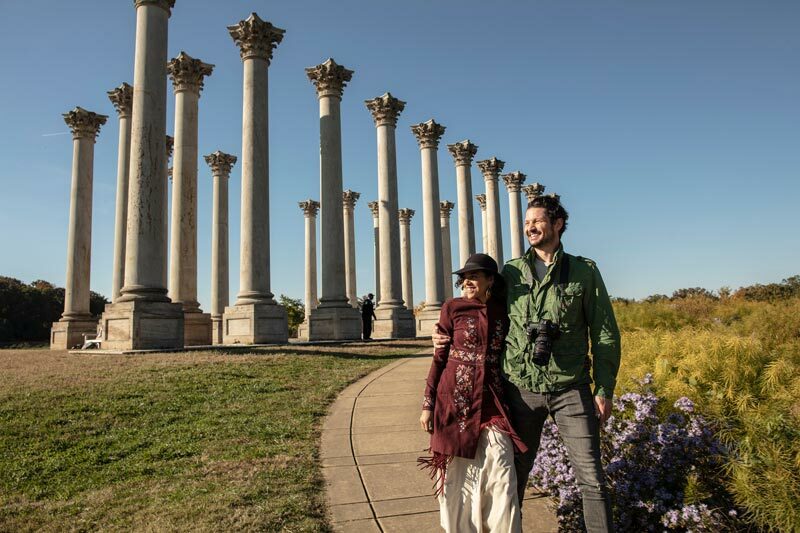 With its former U.S. Capitol Columns and miles of trails, the National Arboretum is a great place for a scenic hike. 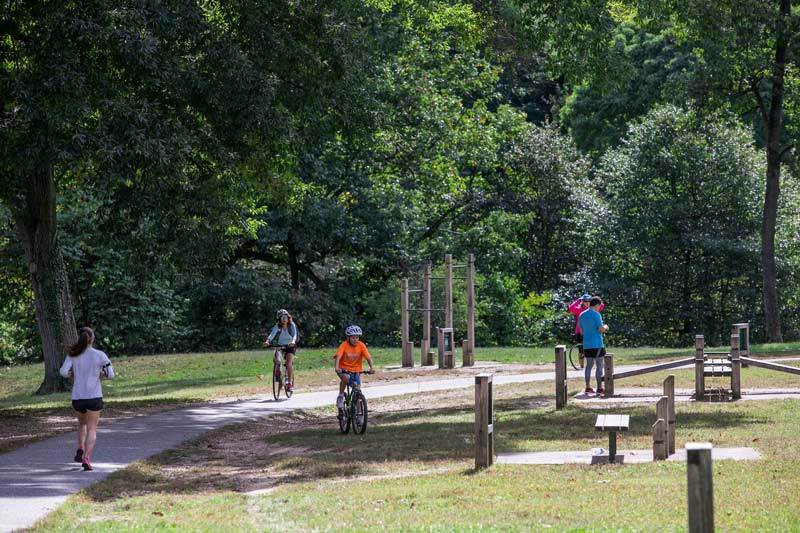 Enjoy nature’s beauty in DC’s 1,700-acre parkland established in 1890 by an Act of Congress. As the third National Park established, Rock Creek Park is a thriving habitat for native species like the snapping turtle and home to plenty of things to do. This natural oasis encompasses Fort Stevens, part of the Civil War defense of Washington; Pierce Mill and the Francis Scott Key Memorial in Georgetown. 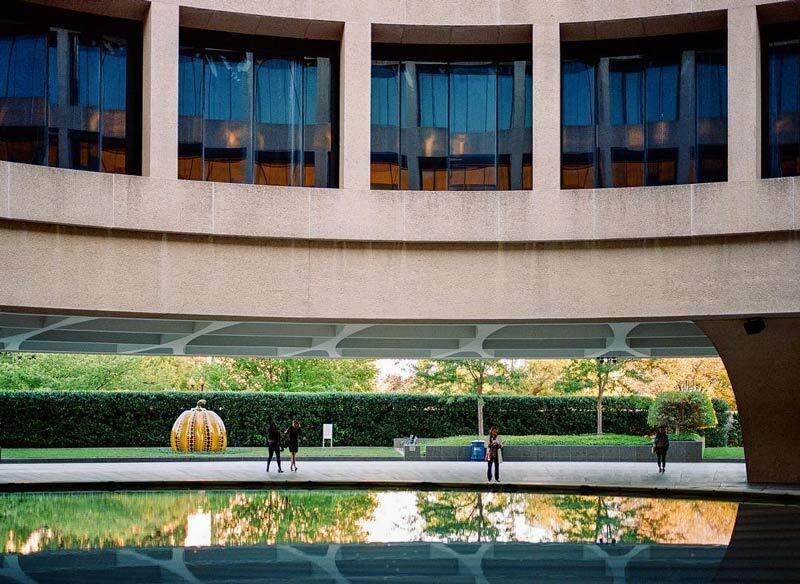 The Hirshhorn Museum’s Sculpture Garden is a zen treasure in the middle of the National Mall. Have a seat in the 1.5 acre recessed garden and contemplate the 60 sculpted masterpieces, including Auguste Rodin’s Les Bourgeois de Calais and Yoko Ono’s Imagine Peace Wish Tree. Other notable contemporary and modern art sculptures on display are by Matisse, De Kooning and Calder. Meridian Hill Park is a neoclassical style 12-acre landscaped urban park established in 1912. Designated as a National Historic Landmark, the multi-tiered park has a cascading waterfall in its lower area, with notable statues of Joan of Arc, Dante and a memorial to President James Buchanan. 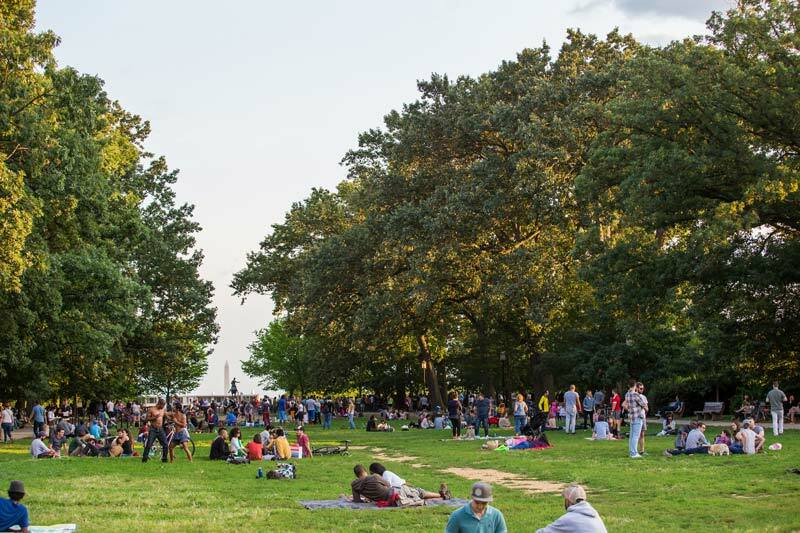 The upper park is wooded, and for 50-plus years of summer Sundays, groups have gathered here to be part of a drum circle. Lincoln Park on Capitol Hill was established 11 years after President Lincoln’s death. The park has two notable statues facing each other: President Lincoln with an African American man, representing the Emancipation Proclamation, and the Mary McLeod Bethune Statue, honoring the civil rights activist. Her sculpted cane represents a gift from Eleanor Roosevelt, whom she advised and befriended. 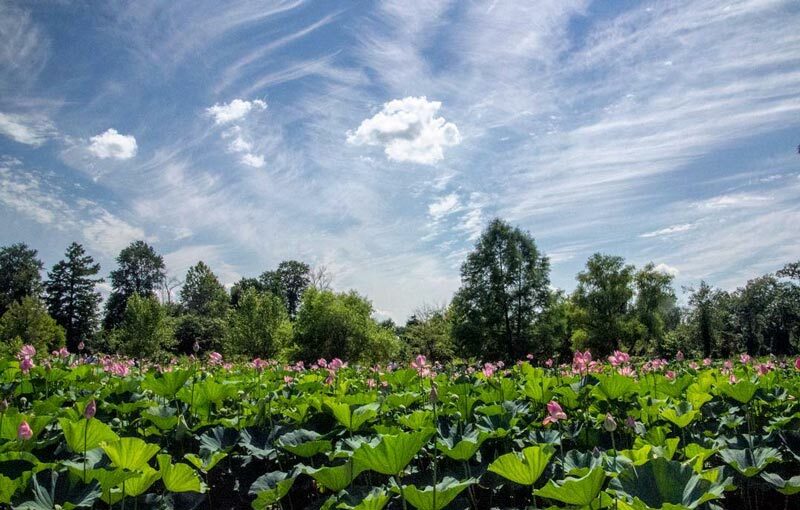 Kenilworth Park & Aquatic Gardens is a magical place during all four seasons, but it’s especially thrilling when the water lilies are in full bloom in the summer. There are several hiking trails and boardwalks for wandering through this national park on the east bank of the Anacostia River. The National Museum of American History has a Victory Garden on the grounds of the museum anchored by heirloom plants native to America. These herbs and vegetables have layered growing seasons. Little known fact: The garden is inspired by American history – people planted them during the two world wars when food was in short supply. It’s balmy year-round inside the U.S. Botanic Garden on the National Mall. 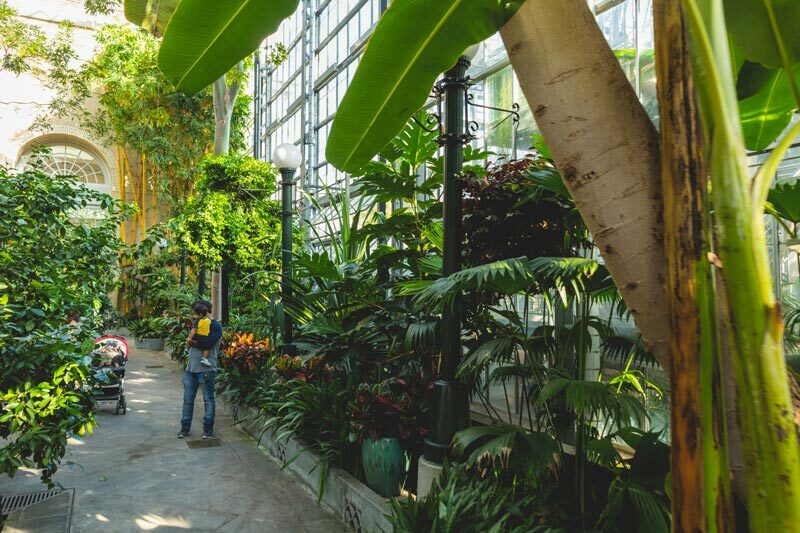 Considered a living museum of plants, the lavish garden rooms are housed inside a glass Conservatory. Exhibits range from plants native to Hawaii and tropical territories, deserts, medicinal plants, orchids and a Children’s Garden. The museum is free and open every day of the year from dawn until dusk. Constitution Gardens was dedicated during the nation’s bicentennial celebration in 1976. Today, it’s an urban park with thriving habitat for native animals. Currently in the planning phase, the Gardens are scheduled to undergo improvements, but you can still stroll under the shady trees bordering the Reflecting Pool, on the concrete path from the World War II Memorial to the Vietnam Veterans Memorial, or find a park bench to watch the local ducks. The magnificent Hillwood Mansion, Museum & Gardens was established by heiress Marjorie Merriweather Post. Built in the 1950s, Hillwood’s thirteen acres are separated into garden rooms -- the Four Seasons Overlook, Rose Garden, French Parterre, Japanese Garden, Pet Cemetery, Friendship Garden, Lunar Lawn and Greenhouse. Take a guided or self-guided tour and enjoy the view of DC from one of the city’s highest points. Discover Tudor Place Historic House & Garden in the heart of Georgetown. This National Historic Landmark showcases five unique garden styles: Box Knot, Round Garden, Holding Garden, Bowling Green and East Lawn. All are elegantly landscaped with ornamental plants. 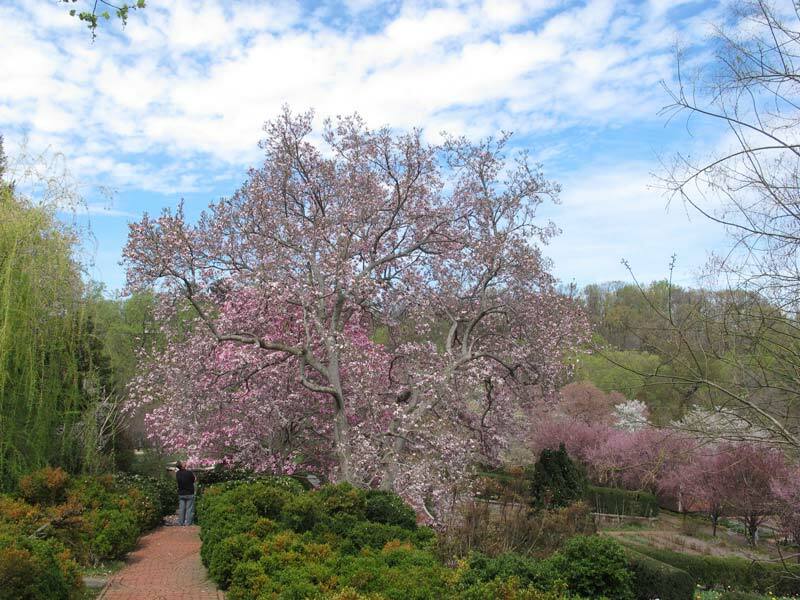 Built on the highest point in Georgetown, Dumbarton Oaks stands on nearly 40 acres of landscaped gardens. Dumbarton’s Garden is separated into “garden rooms” using ornamental plants and artifacts to define each room’s character. 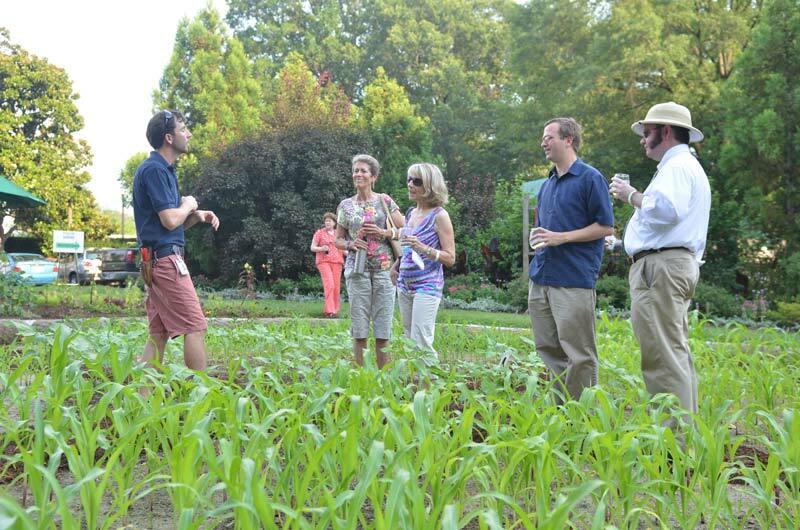 A portion of the gardens and museum are stewarded by Harvard University researchers. It’s a must-see in May when the peonies are in bloom.